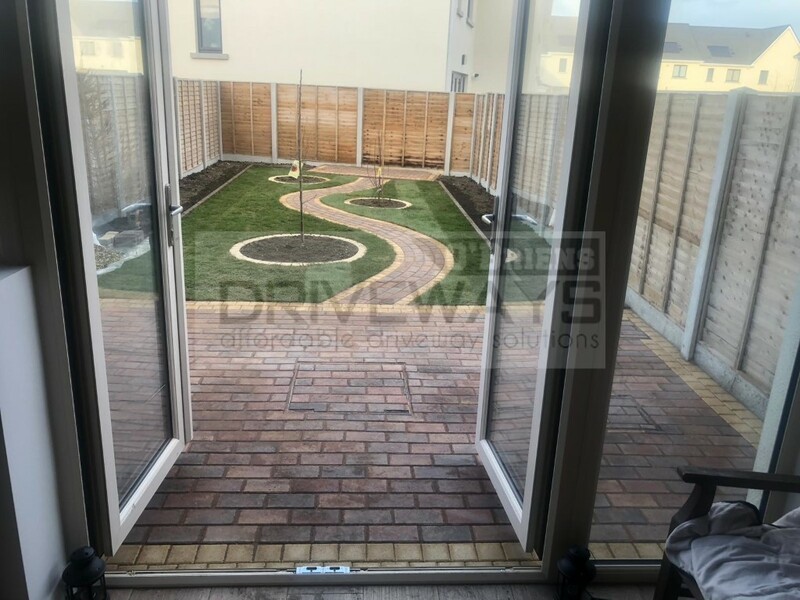 New garden and patio installation in Malahide, Dublin. 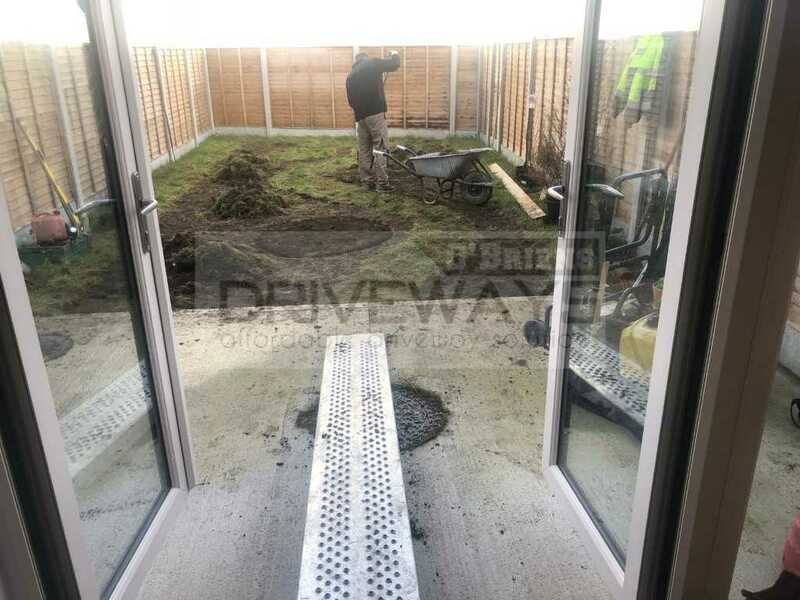 Removed the old lawn area. 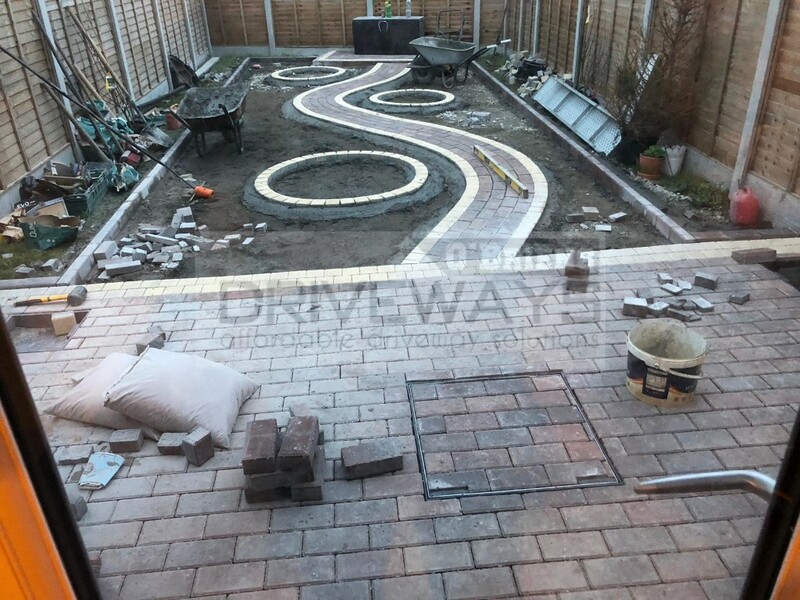 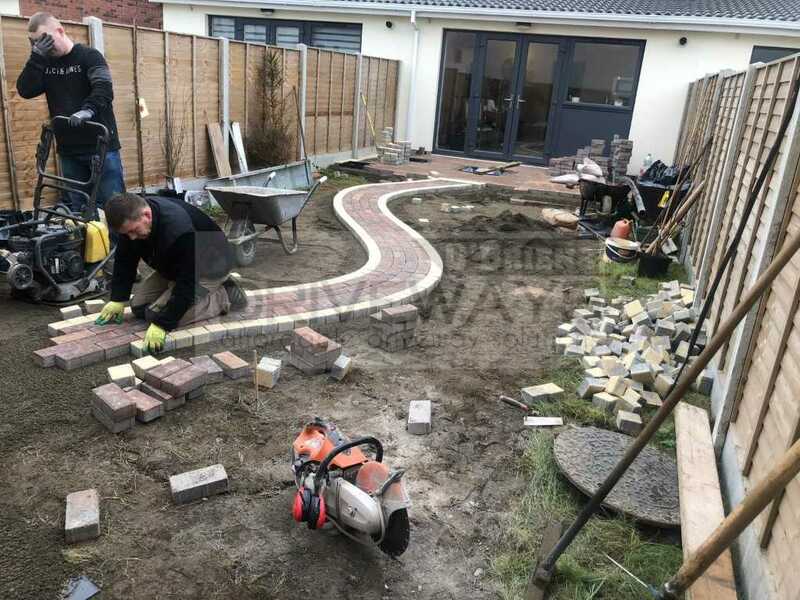 Added a new curved block paving pathway. 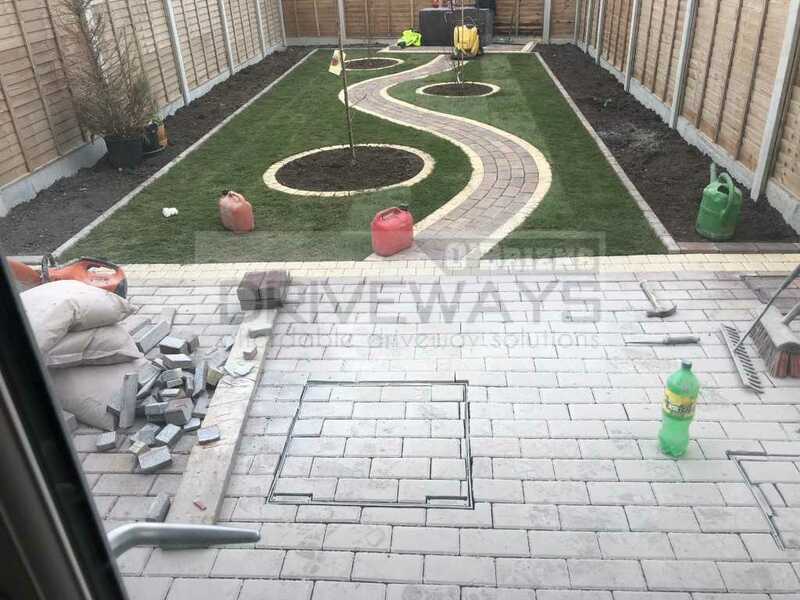 Membrane sheeting, new lawn installed. 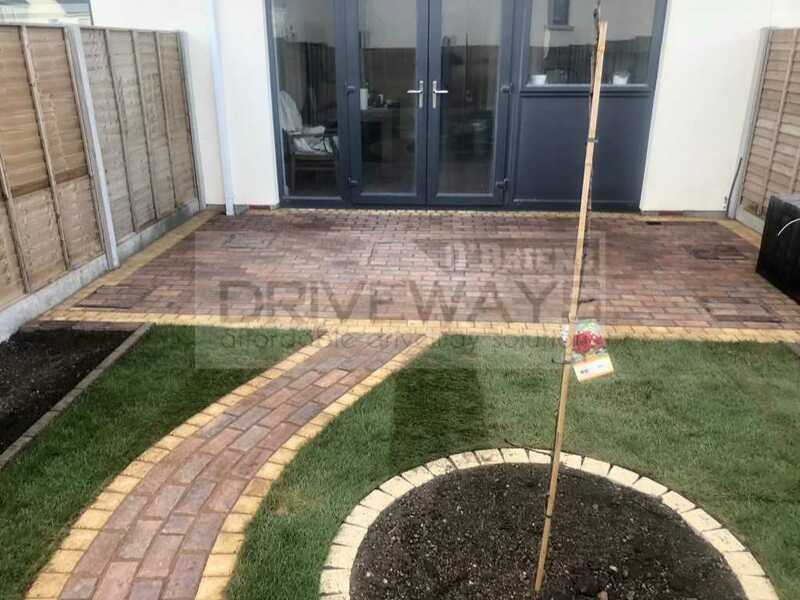 Flower beds either side set with a brick on edge in concrete and circular flower beds set with a paving border in the lawn. Patio area at door laid with Kilsaran paving and in a stretcher bond pattern. 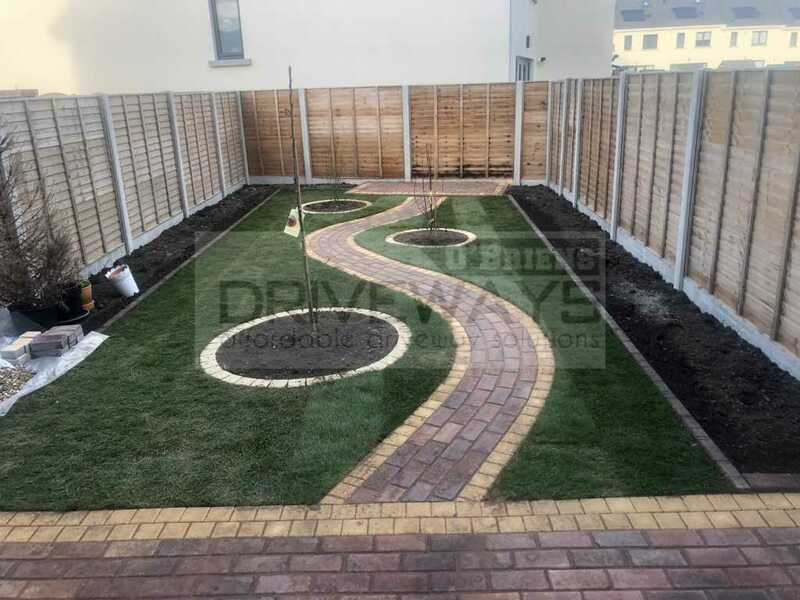 Get a FREE quote today on having a new patio installed in Dublin.